AI chatbots will change how companies do business. You can make your own chatbot too! Are we fast approaching a future of computer assistants that know us? In this episode we meet with Dorne McLoughlin, keynote speaker and CEO of Ribbit Media Solutions. 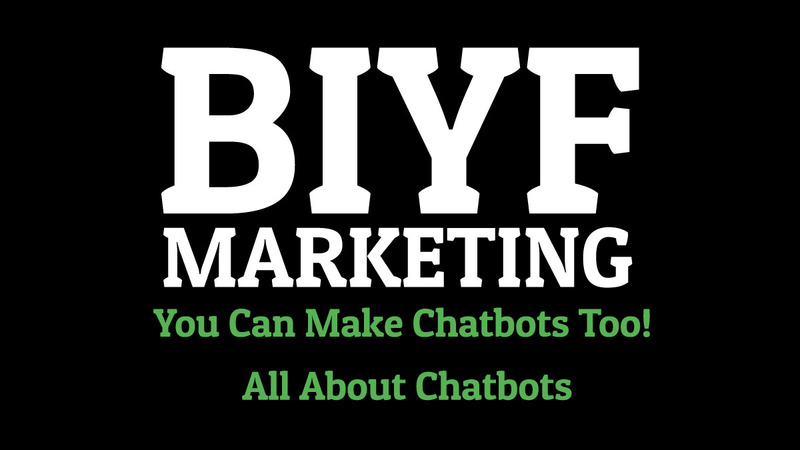 We talk all about chatbots and how you can integrate chatbots into your marketing strategy.